This is one of the original rooms of the house, but was renovated in the 1500s. 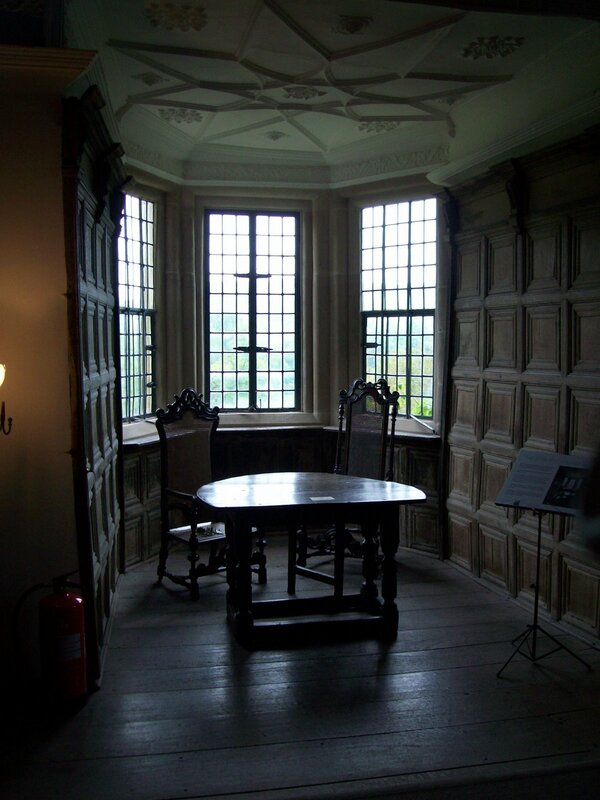 “The solar” or room surrounded by windows, was used often in medieval manor houses to take advantage of daylight warmth. 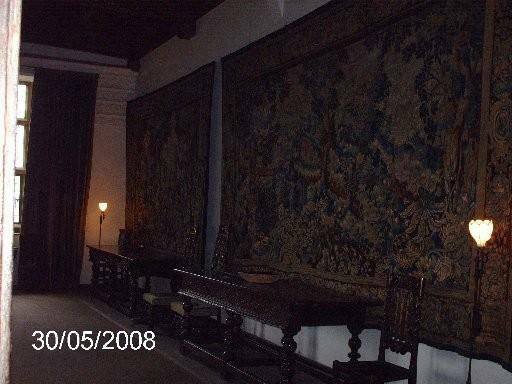 The tapestries in this room are thought to have been made before 1650 and are French in origin.